When flying into Houston, travelers have the choice of George Bush Intercontinental (IAH) and Houston Hobby (HOU). IAH is about 90 minutes from port; HOU is about an hour away. 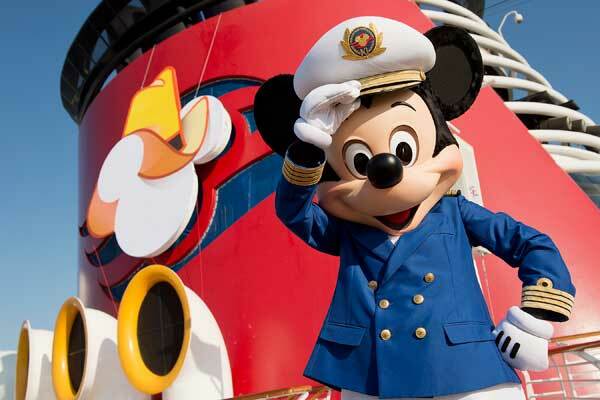 Disney Cruise Line transfers are offered from IAH. 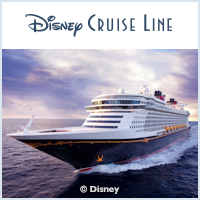 Disney Cruise Line also offers 3 pre- and post-night stays at 2 different hotels. The Houston Airport Marriott hotel at George Bush Intercontinental provides a welcome retreat, unexpected amidst the hustle and bustle of other airport hotels. Recipient of the AAA Four Diamond Award since 2000, The San Luis Resort offers the perfect Galveston hotel and resort experience with lavish accommodations, breathtaking Gulf views and personalized service.